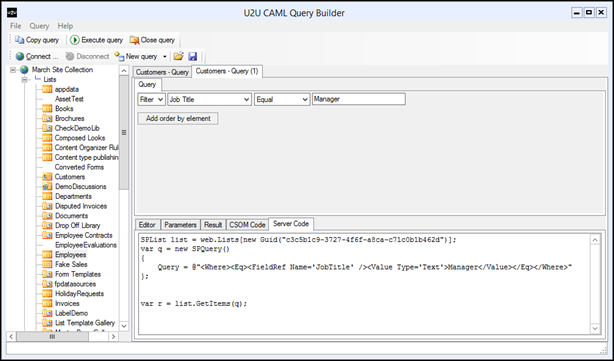 The original U2U CAML Query Builder has been around for many years, and is being used by many SharePoint professionals. 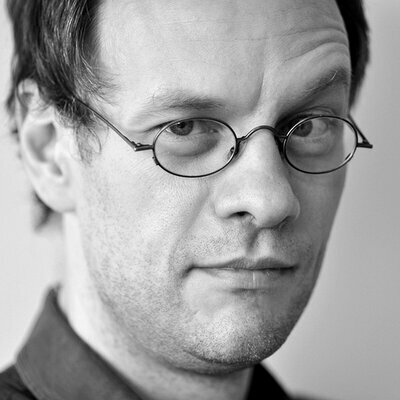 So we thought it was time for giving it some small changes, and bringing it to version 4.2.0.0. 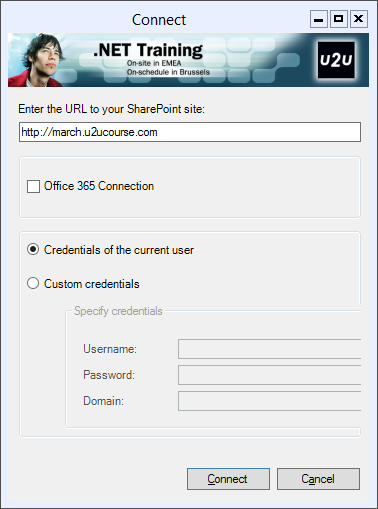 The query builder now uses CSOM for connecting to SharePoint, and it also allows connecting to Office365 now. 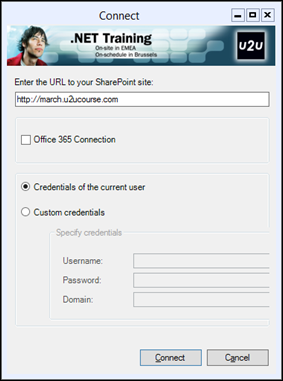 The different types of queries that can be created has been reduced to two for simplification. There you go, I hope you’ll enjoy it as much as previous versions.We’ll try to get you some more CAML query goodies later ! For now: you can find the Query Builder at http://u2u.be/software.